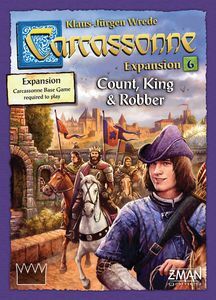 Earn bonus points with the new King and Robber pieces in this Carcassonne expansion, Carcassonne Expansion 6: Count, King and Robber. The Cult expansion allows you to place shrines and challenge monasteries. 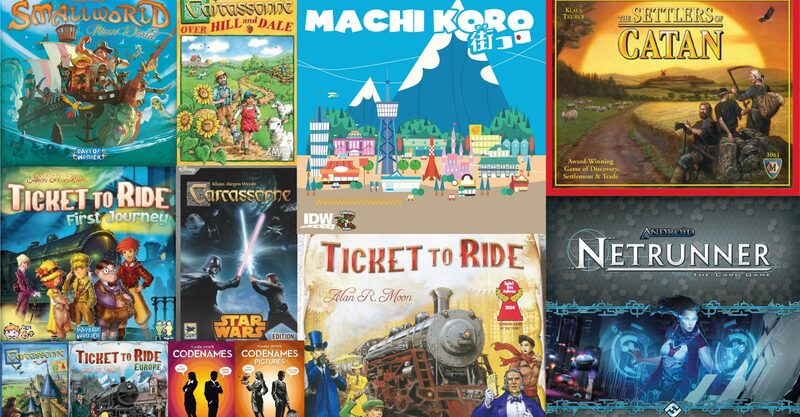 In normal play the Shrines work the same as monasteries in that you score for each adjacent tile. However, if you place one adjacent to a monastery you then start a race to the finish. The first player to complete their shrine/monastery scores as normal, however, the other player scores NO points even if they manage to complete their monastery/shrine at a later date. 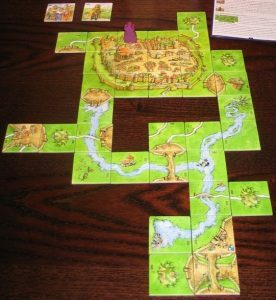 Meanwhile The River 2 allows you to vary the starting River’s flow with new tiles including a T junction piece so you can split the river in 2.